Louise Compton of The Sun was on hand for Pearl Jam’s first UK show in six years at London’s famed Astoria. 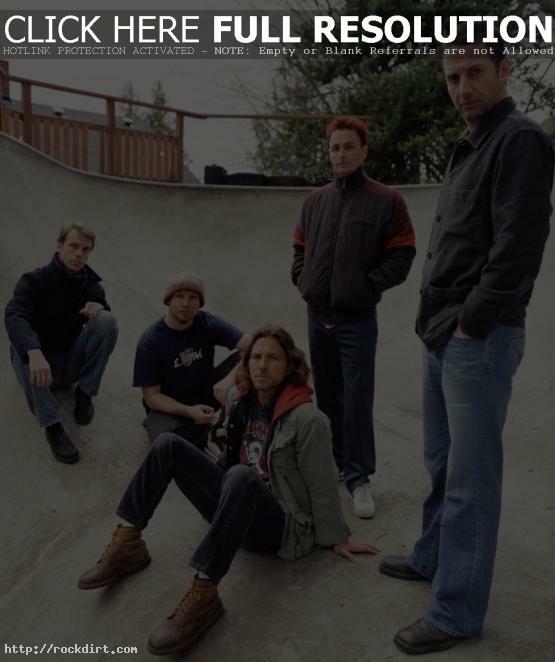 Compton writes, “Launching straight into ‘Worldwide Suicide’, from their forthcoming album, frontman Eddie Vedder and guitarist Mike McCready unleashed the band’s trademark sound with full force. It wasn’t long before they were cranking out classics from the group’s 1991 album ‘Ten’ – a major highlight was ‘Even Flow’, which was unimaginably powerful live.” Read more.